Το μέγεθος αυτής της PNG προεπισκόπησης αυτού του SVG το αρχείο: 600 × 600 εικονοστοιχεία. Άλλες αναλύσεις: 240 × 240 εικονοστοιχεία | 480 × 480 εικονοστοιχεία | 768 × 768 εικονοστοιχεία | 1.024 × 1.024 εικονοστοιχεία | 718 × 718 εικονοστοιχεία. 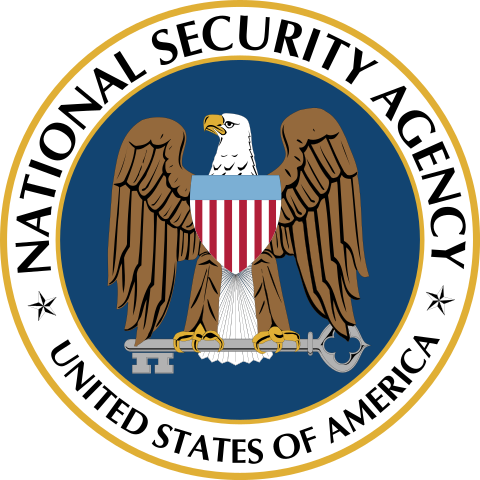 English: The seal of the U.S. National Security Agency. The first use was in September 1966, replacing an older seal which was used briefly. For more information, see here and here. 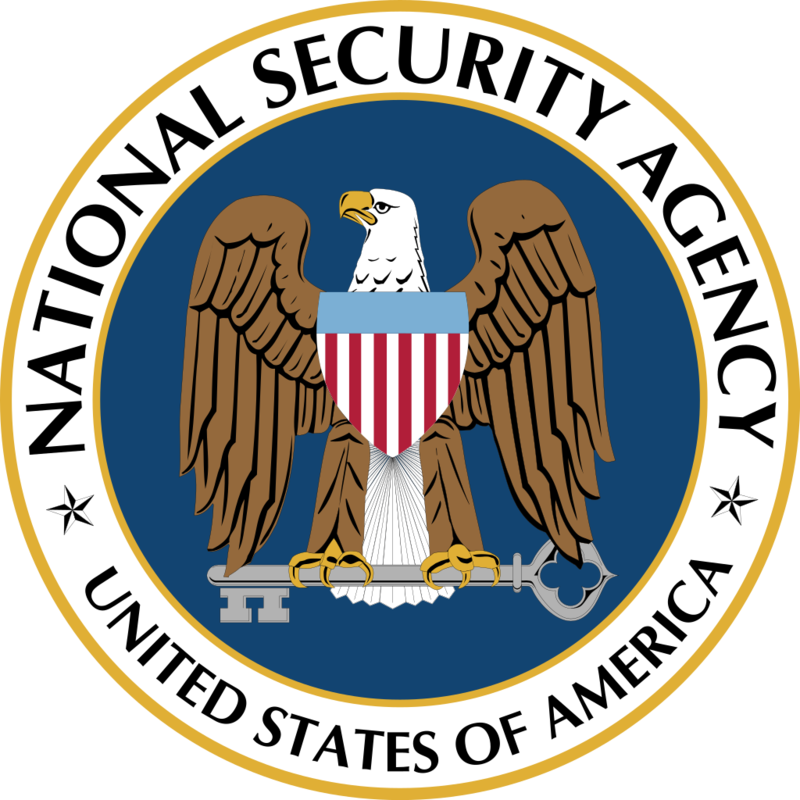 This article or image contains materials that originally came from a National Security Agency (NSA) website or publication. 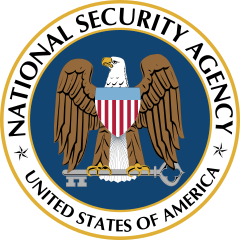 It is believed that this information is not classified, and is in the public domain in the United States. See the privacy and security information. τρέχον 19:19, 13 Μαρτίου 2017 718 × 718 (77 KB) Illegitimate Barrister fixed the shade of blue; it's BLUEBIRD BLUE according to the DLA. 05:29, 23 Νοεμβρίου 2007 720 × 720 (87 KB) Clindberg Changed document boundaries slightly so that rendered png files are not slightly chopped off.